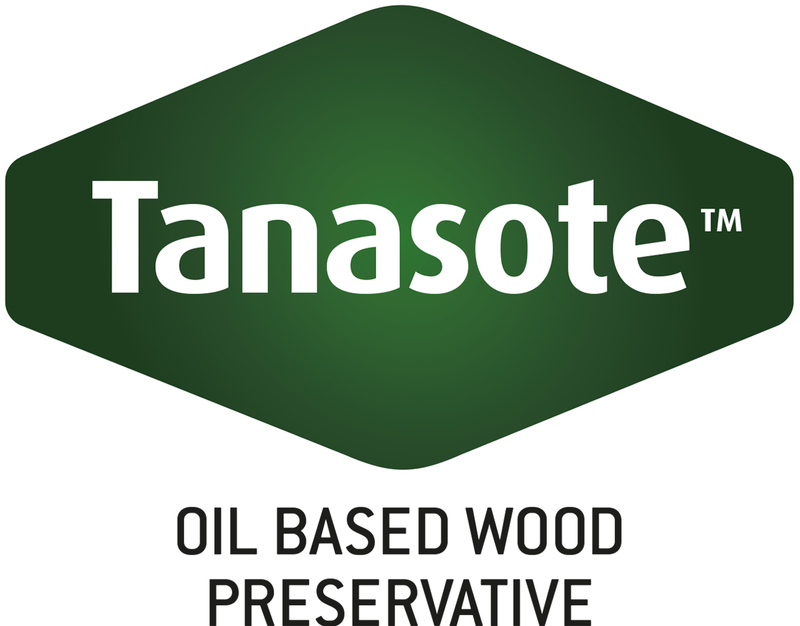 Lonza’s latest market offering – TANASOTE oil based wood preservative will be available in 2019. 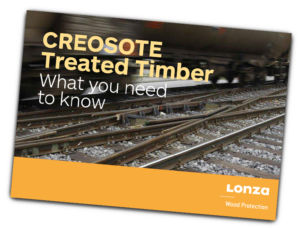 The innovative preservative treatment has been developed as an alternative to traditional Creosote based treatments and is suitable for high performance timber applications such as railway sleepers and poles. To find out more about the new alternative to Creosote treatments view our information document.